Home » Posts Tagged "Jaclyn Smith"
Yet another new album just up. Featuring the legendary John Sahag, The Man, on Camera with supermodels, superstars, his scissors, and on his own, also speaking in a video. 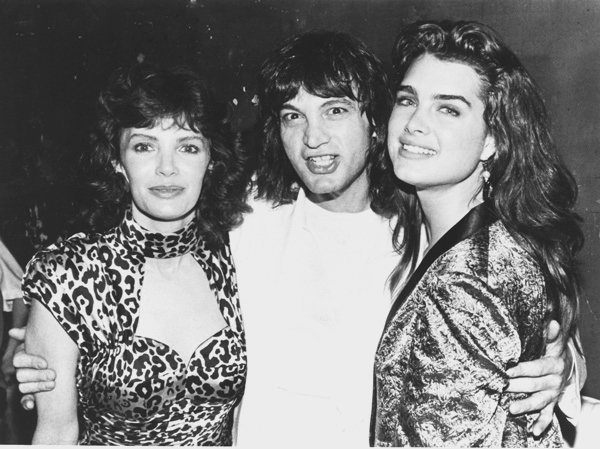 In this photo, John Sahag is with Jaclyn Smith, left, and Brooke Shields, right, at his Palladium party April 12th 1986. The Palladium was the hottest cool club in New York if not that world at the time. Jaclyn Smith hosted the “hairraising” party for John Sahag and Brooke Shields, who had her own party in another room that night, came to join them.